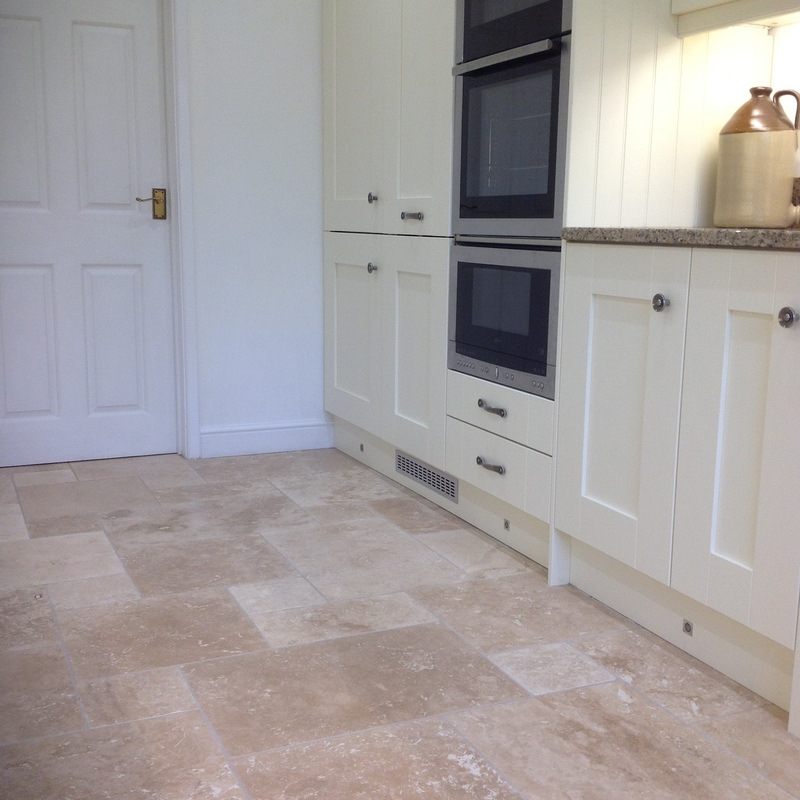 Chameleon Tumbled and Filled Travertine is one of our best selling ranges due to the quality of our Travertine it is durable and hardwearing like a limestone, with creamy beige tones through to mushroom colourings. 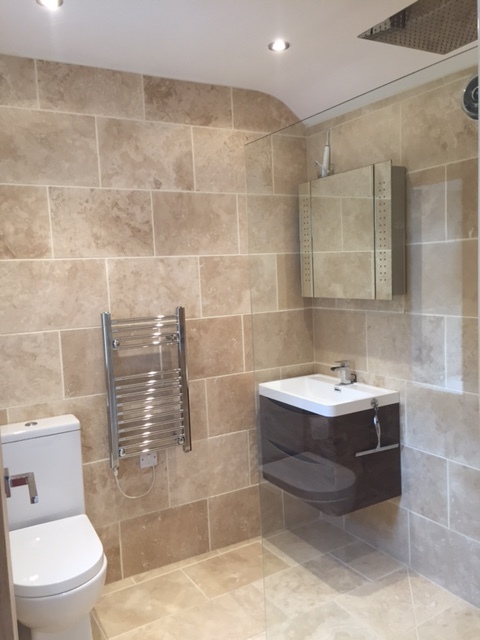 Due to the warm colourings it compliments a wide range of colour schemes. This particular stone and finish is popular when covering large areas for example, kitchens floors, hallways along with barn conversions. 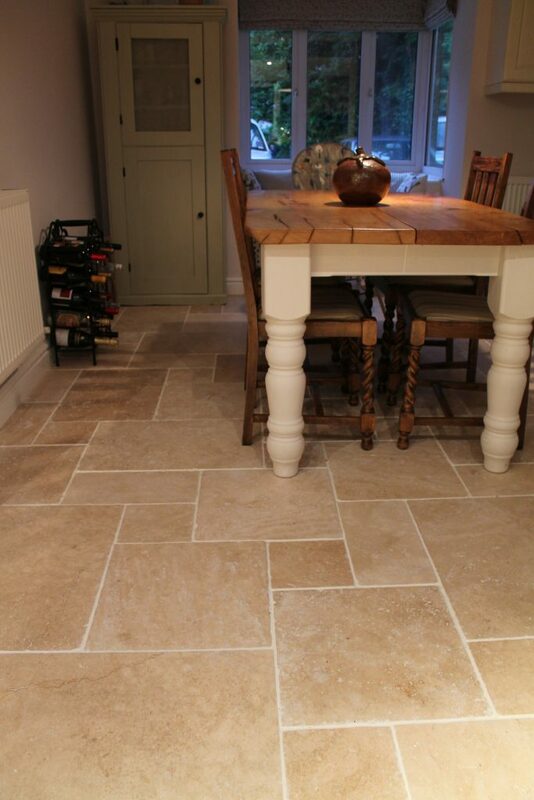 Chameleon Tumbled and Filled Travertine has its naturally occurring characteristics filled at source thus making it stronger and easier to clean and maintain than tumbled unfilled travertine. 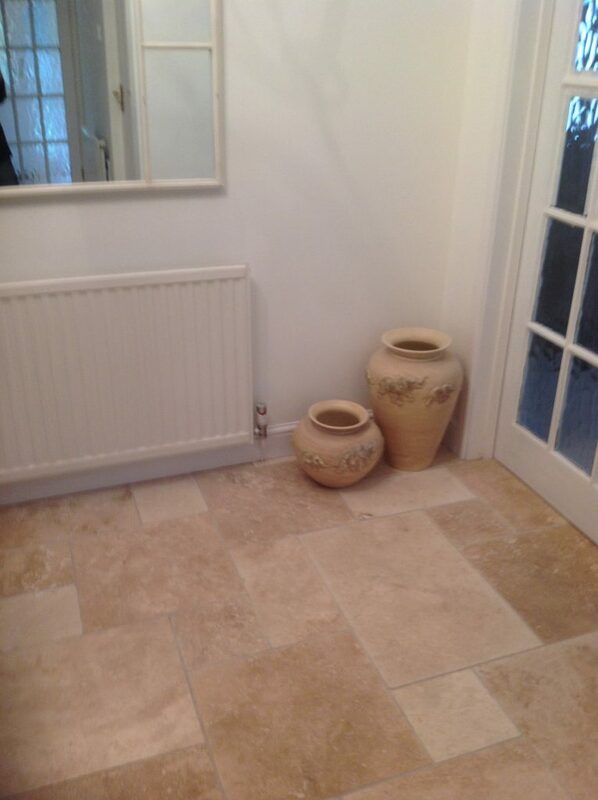 (some of the naturally occurring characteristics may still be visible and can be filled with grout if required during fitting. 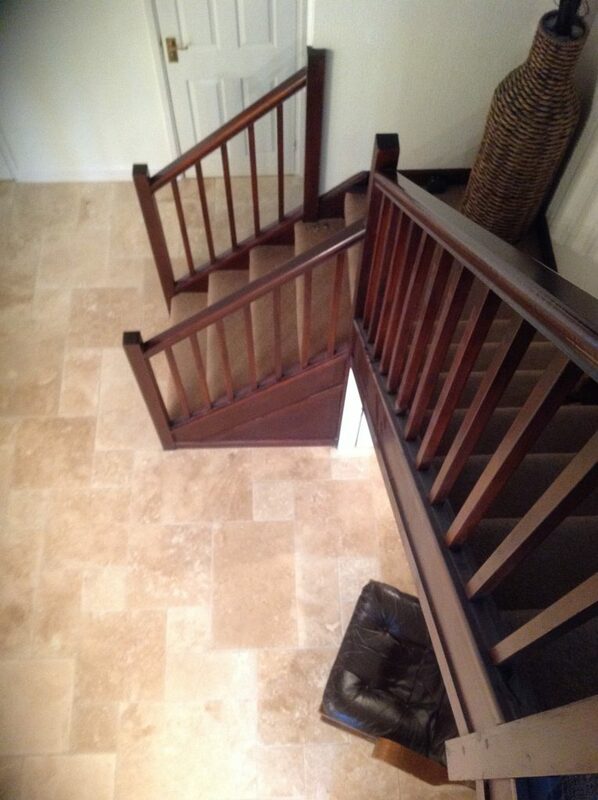 Over time some stone resin might become dislodged, this can be either left or simply refilled). 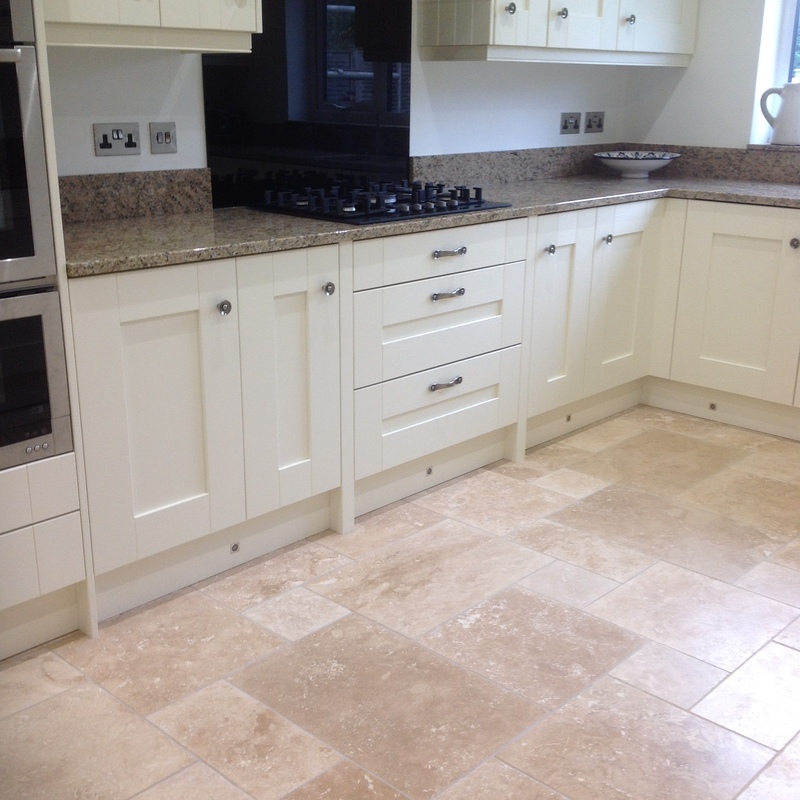 Please see the sizes of the tiles listed below that will suit any room in your home.